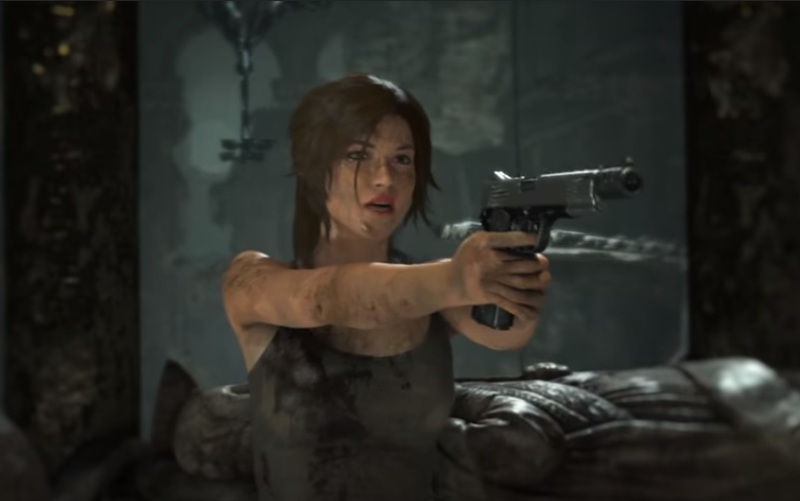 Square Enix has announced a new Tomb Raider game today, but stopped short of offering any concrete details. While that would otherwise seem like a mere coincidence, previous reports have suggested the title of the third game in Square Enix's rebooted franchise will be called Shadow of the Tomb Raider. However, it now looks like Square Enix and Crystal Dynamics are instead choosing to keep things under wraps for the foreseeable future. Noticeably, the statement contains seven sentences, with the first letter of each sentence spelling out the word "Shadow". There isn't too much to go on right now about the next game, title, but I'm at least excited that we'll get to know (hopefully soon) about what is next for Lara Croft. 'We simply can't wait to take you on Lara Croft's defining adventure'. According to Square Enix, the first reveal will happen soon, later in 2018. The attack's immediate impact was to jerk America out of its lingering isolationism and into full-fledged combat in World War II. The Palm Springs Air Museum has a number of artifacts related to Pearl Harbor as well as warplanes from that era. It's unclear whether that new approach refers to the announcement itself or the nature of the game, but we'll find out sometime next year. This is pretty interesting considering Rise of the Tomb Raider featured a timed exclusivity deal which prevented PlayStation players from playing the game for a full year after the Xbox One release.